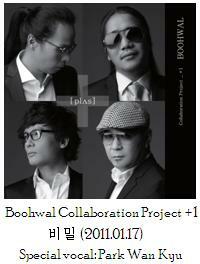 Boohwal (부활) just released their version of the song “Because I Love You, Because I Love You” (사랑해서 사랑해서) today. 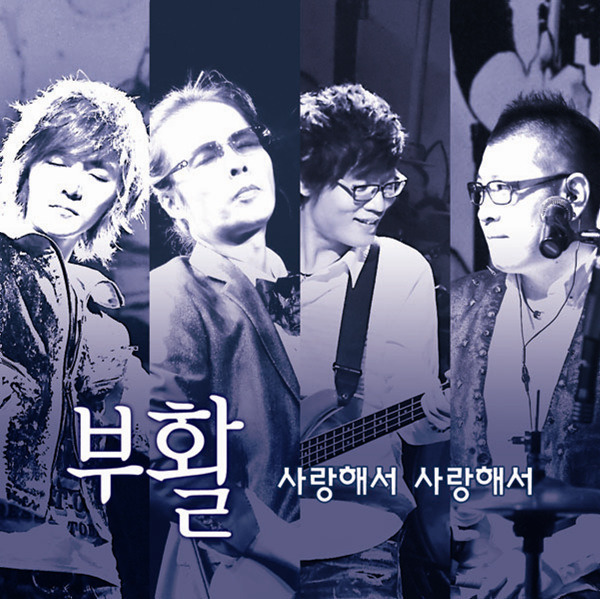 As you might have all learned by now, the song was originally written by Kim Tae-Won (김태원) for the variety show “Men’s Qualification” (남자의 자격) for an amateur band mission. Now, you can also enjoy Kim Tae-Won (김태원), Chae Jemin (채제민), Seo Jae-Hyuck (서재혁), and Jeong Dongha (정동하)’s version of the song for they’ve released the digital single today. And it just rose up to the top of a lot of music charts. 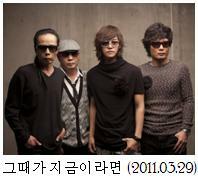 In Daum Music, it has remained on the top spot for today. 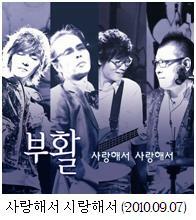 You can watch Boohwal’s live performance on KBS 2’s program “Music Storage” (음악창고) that is scheduled to air tomorrow, September 8th, 2010, at 12.25 am. 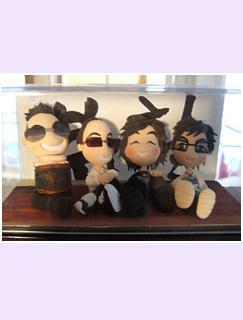 (For your record, I reported it on Aug 25th coz I went to the recording session). 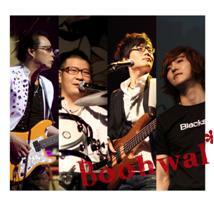 Boohwal will also appear on KBS Music Bank and perform the song live on September 10th, 2010. This link to download the digital single. If you mean the link to download the digital single, sorry, but it is only available in Korean language. What do you mean? 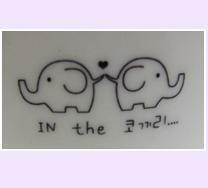 Except for the song lyrics, which has been translated, the whole post is in english. I caught Music Bank on KBS World live today. 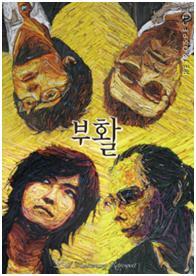 Dongha sang 동화 (Assimilation) and 사랑해서 사랑해서. Loved both songs. I was surprised that Je Min and Jae Hyuck did not perform. 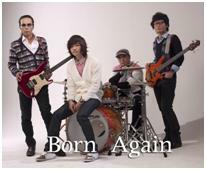 But had 2 chaps from “Qualifications of a Man” perform 사랑해서 사랑해서 with Tae Won and Dongha. I am still waiting for “Music Storage” to appear on KBS World. Keep writing! Jemin and Jae-Hyuck Oppa were still in Japan at the moment for their personal projects so they couldn’t make Music Bank schedule. Sorry but are you able to upload a romanised version of the lyrics? Really appreciate it! Sorry, no can do. You could try listening and noting down the lyrics the way you hear it. 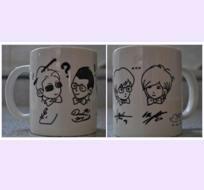 I think that would be more effective than to have some alphabets drawn without even sure of the way to reading it. My name is Yalda and I’m from Iran. I love Boohwal although I don’t understand Korean and Jung Dong Ha’s voice is one of the best in the whole world; strong yet silky. I just adore him. 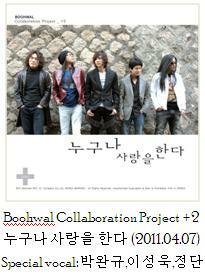 “Because I love You” is a beautiful song but most of the credit goes to Dongha’s voice. Thank you guys and keep up the good work. This is Yalda again. I followed the link to the song but it’s all in Korean and I don’t know how to download it. Any suggestions? Have you tried I-tunes or other legal music downloading portals? I edited the mis-spelling (and thus combine your second comment to the first) and changed some others, such as “어” which is officially supposed to be romanized as “eo” to “o” because it confuses people who don’t speak Korean language as how to differentiate the “o” and “eo” sound.